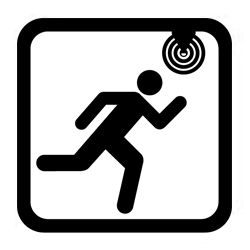 The WhisperFit EZ ceiling mount fan with SmartAction Motion Sensor is ideal for residential remodeling, hotel new construction or renovation. 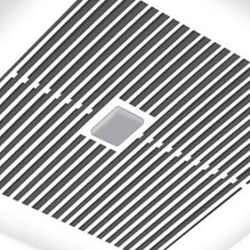 Built-in pick-A-flow speed selector allows you to select required airflow. 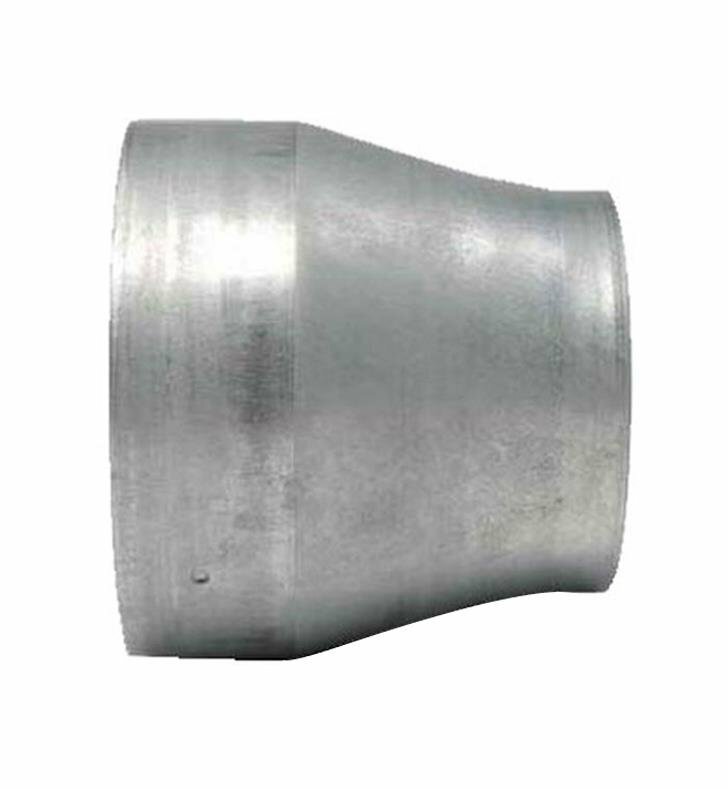 They low profile 5 5/8" housing depth fits in 2x6 construction. Can be used to comply with the latest codes and standards. Articulating and expandable extension bracket up to 24"
the perfect solution for any remodeler looking to quickly and easily replace an existing fan from below the ceiling. 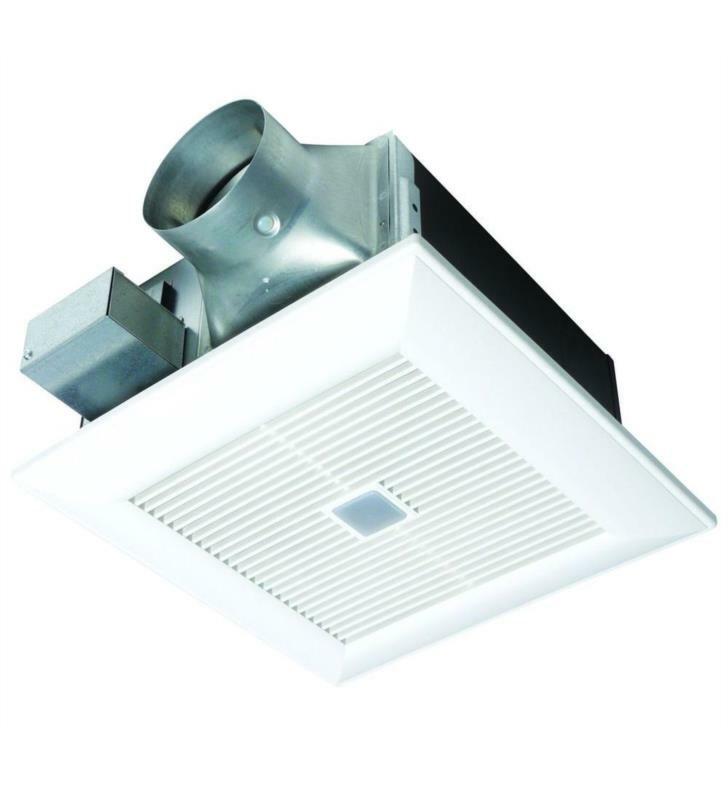 Low profile WhisperFit™ fans are an affordable choice for delivering quiet, energy efficient, and effective exhaust ventilation for the many bathrooms in your portfolio. Ideal for residential remodeling and hotel new construction or renovation, these fans fit where you need to put them (even in 2x6 construction). Because Panasonic fans are long lasting, this may be the last time you need to replace them. 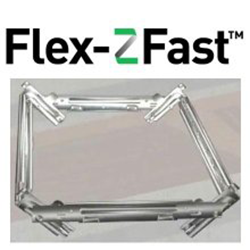 The Flex-Z Fast Installation Bracket with articulating joints is ideal for positioning the fan exactly where you want it, in old or new construction. 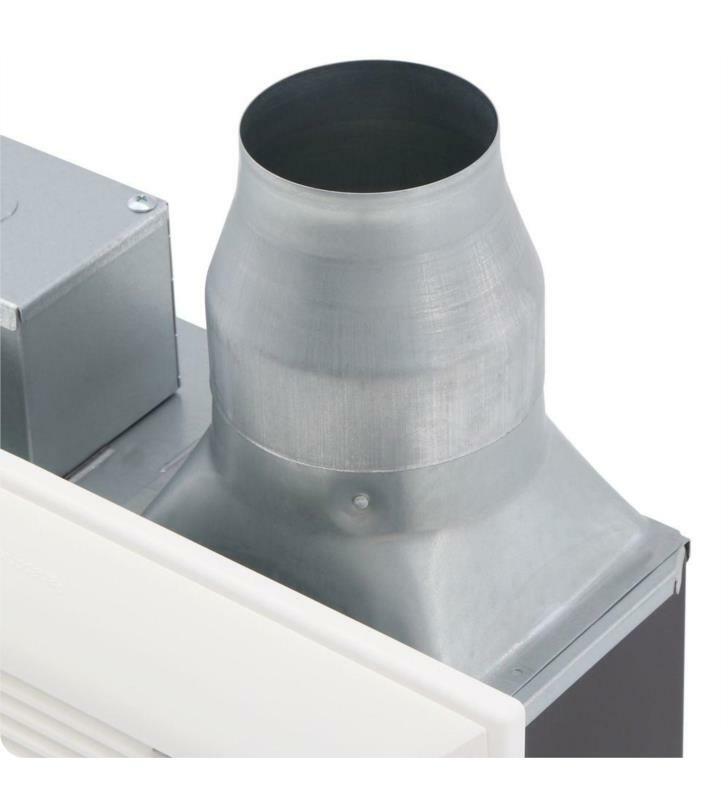 WhisperGreen Select incorporates an integrated dual 4" or 6" duct adapter to give you flexibility in duct layout and design. 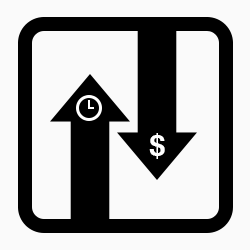 For short runs, you can go with a smaller duct size, but long runs are ok too - just move up to the 6" duct. Also fits in 2 x 8 construction. 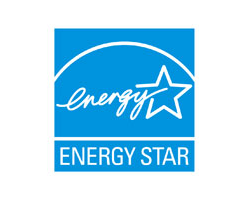 Panasonic fans are UL listed for tub/shower enclosure (just install them on a GFCI-protected circuit). With these great features, your installation options open up. 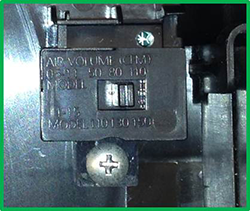 Built-in pick-A-flow speed selector provides the unique ability to select your required airflow (50-80-110 CFM) with the simple flip of a switch. Being able to choose the proper CFM level gives you the flexibility and assurance that one fan will satisfy a range of ventilation design requirements and perform as promised, even with a complicated duct run. The SmartAction motion sensor turns the fan on automatically when someone enters the room ideal for people with disabilities and assisted living environments such as nursing homes and retirement communities. There’s also an automatic 20 minute delay off timer for the fan. W 13" x L 13"
Max Room Size (sq. ft.) 110 sq. ft.